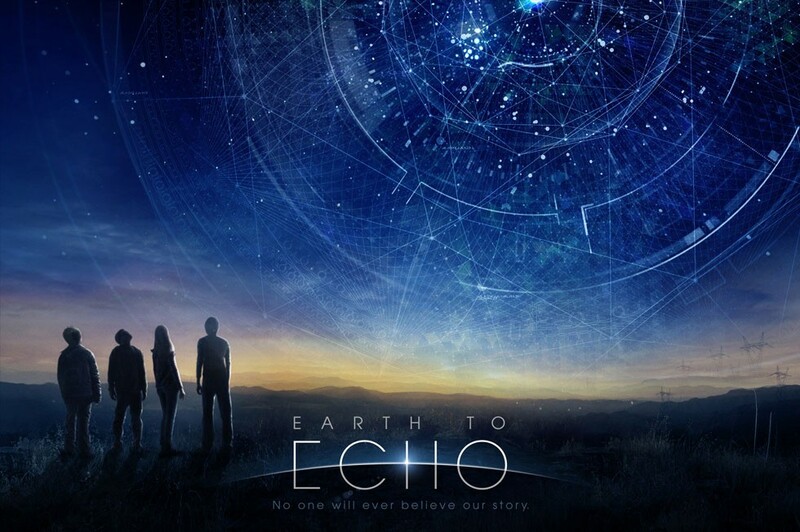 Here’s the official trailer for Relativity Media’s sci-fi adventure Earth To Echo, which is set to hit theaters this spring. Described as an epic, suspenseful and exciting journey that will change our lives forever, the movie comes from director Dave Green and follows a group of friends who investigate a series of bizarre text messages they receive after a construction project begins in their neighborhood. Take a look! Green directed the whole thing from a script written by Henry Gayden and Andrew Panay, which revolves around best friends Tuck (played by Astro), Munch (Reese Hartwig) and Alex (Teo Halm) who, after a construction project begins, inexplicably begin to receive strange, encoded messages on their cell phones. Also starring Ella Wahlestedt, Jason Gray-Stanford, Cassius Willis and Drake Kemper, the movie is set to open on April 25th, 2014. Let us know, and stay tuned for more updates! Reproduction without explicit permission is prohibited. All right reserved. Photos & certain artwork used on MovieProNews are copyright protected and are the property of their respective owners. & other trademarks used herein are the property of their respective owners. 114 queries. 0.065 seconds.